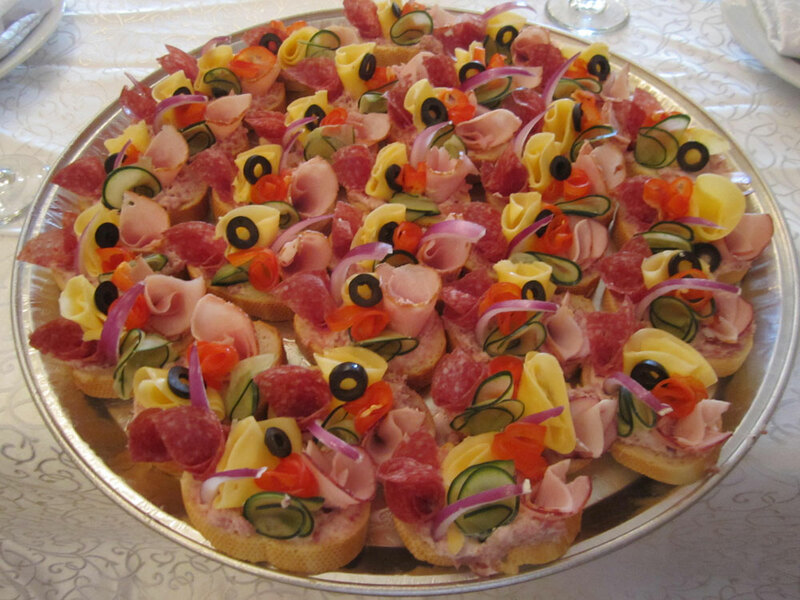 Witamy! 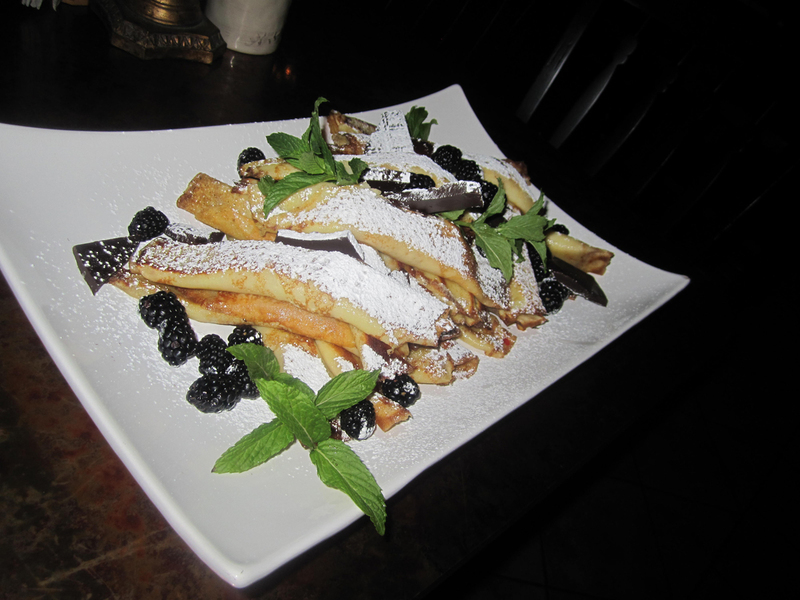 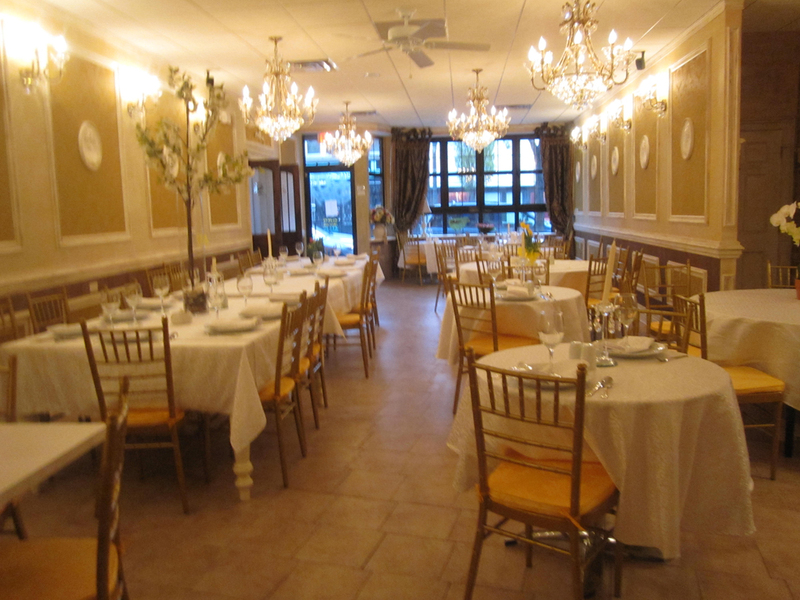 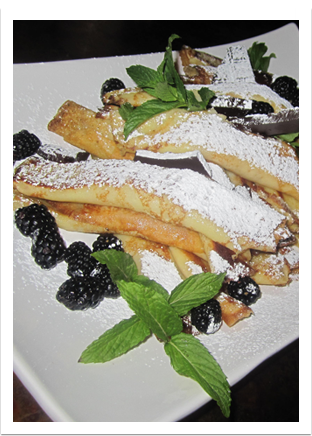 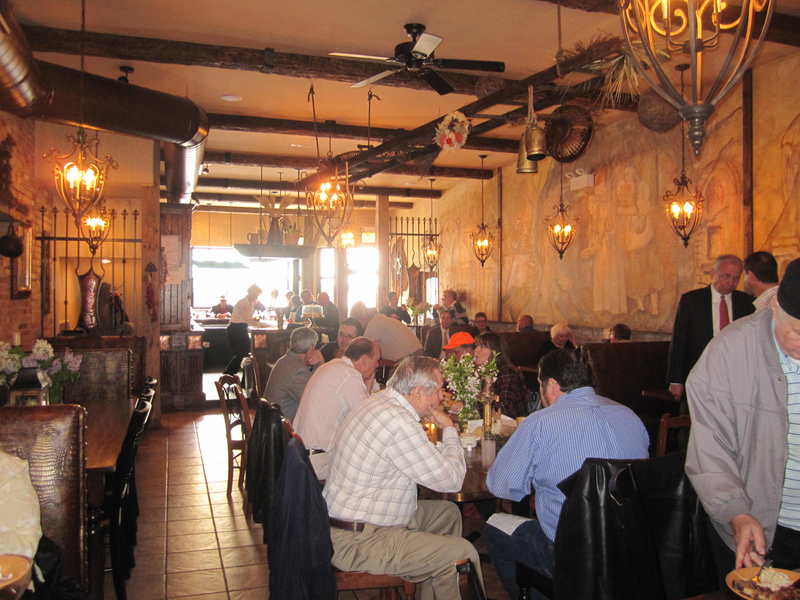 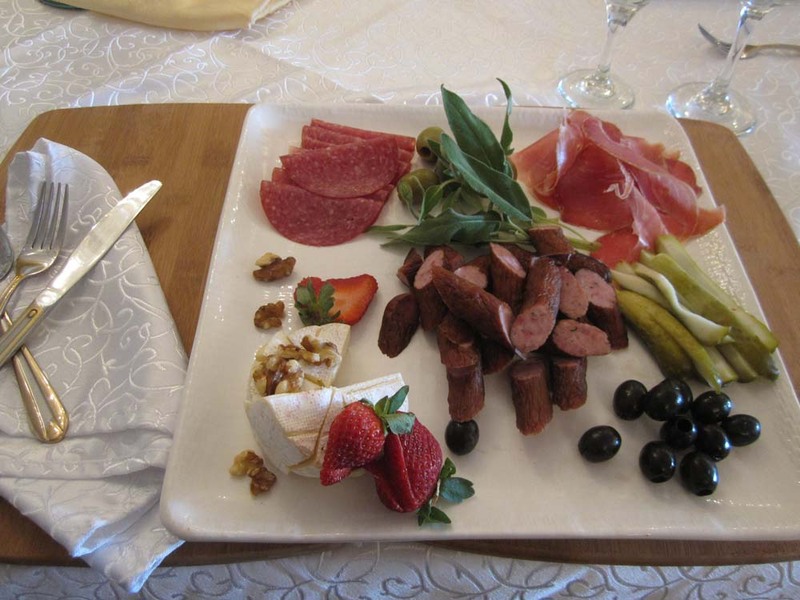 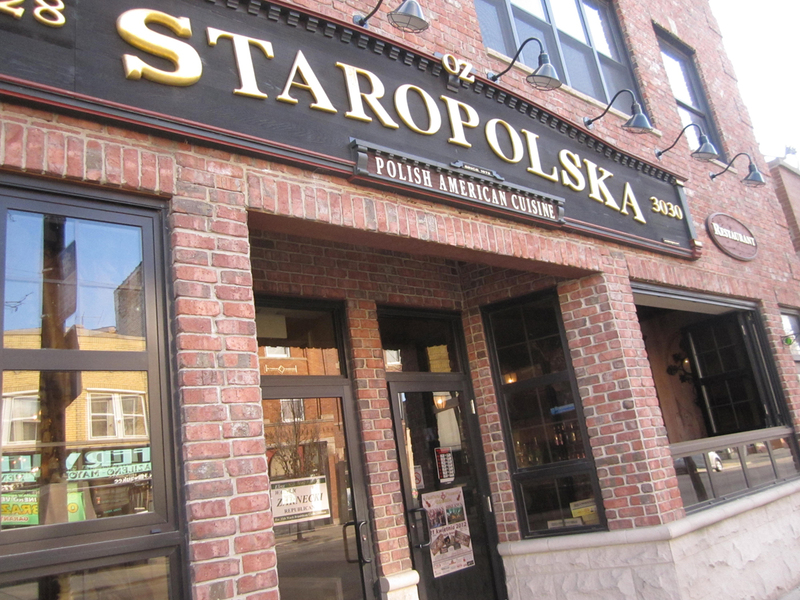 Staropolska Restaurant is located in the Logan Square area of Chicago and strives to offer the finest dining experience. 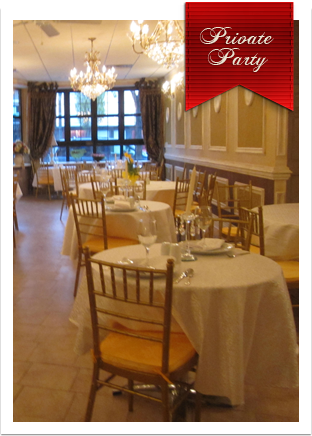 We have a sit down area and an area which has extended hours for private parties. 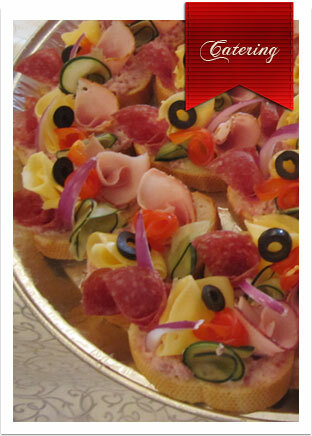 We cater too! 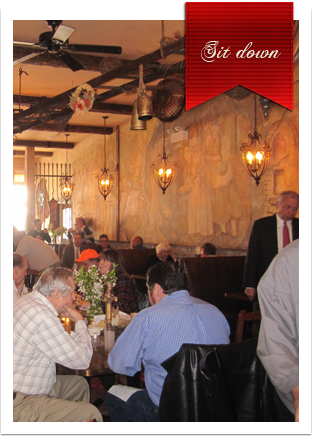 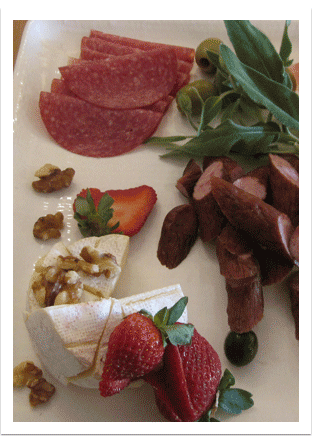 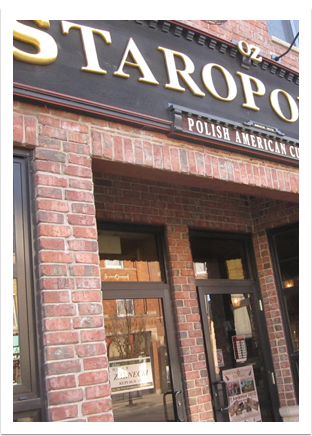 Staropolska Restaurant © 2012 We are located in Logan Square and are not affilated with any other Staropolska.